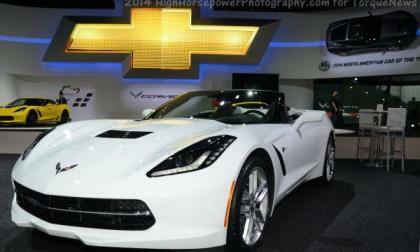 It is widely expected that the 2016 Chevrolet Camaro will be significantly better than the current generation, but based on comments by General Motors’ boss Mark Reuss, the 6th gen Camaro could set a new standard for the muscle car segment. Loyal Jaguar fans have spoken and what they have to say is surprising but they are ready to talk and I hope Jaguar is listening. 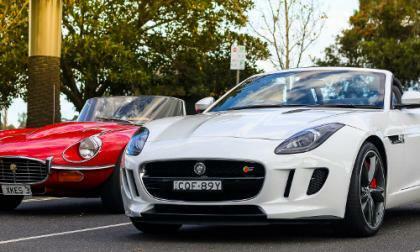 Social media outlets are a great place to voice your opinion and the Jaguar enthusiasts aren't afraid to speak. 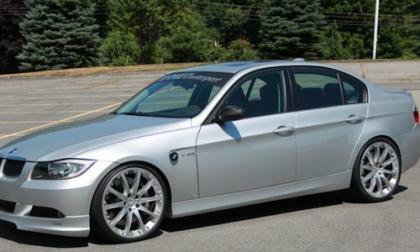 Would you pay $105,000 for a 2006 BMW E90 Sedan? When it’s this rare and exclusive, someone will. 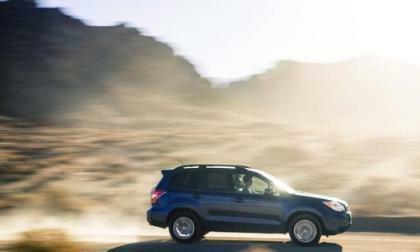 The 2015 Subaru Outback is setting new sales records in North America and has just won another award. 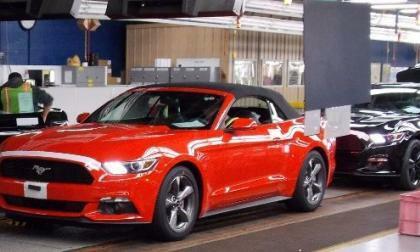 A little over a month before the first examples of the 2015 Ford Mustang fastback reached owners, the first new Mustang Convertibles are also on their way to dealerships around the country – right in time for winter. With Honda’s announcement of a National Safety Improvement Campaign, your Honda Accord may be one of 5.4 million vehicles included in this massive Takata airbag related safety measure. 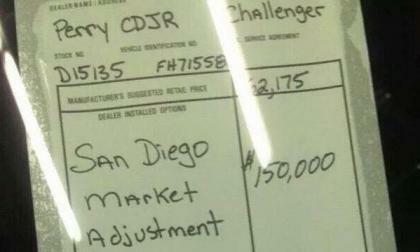 This past weekend, a dealership window sticker for a 2015 Dodge Challenger SRT Hellcat surfaced online with a $150,000 markup bringing the asking price up to $212,175, but it has been found that this price is either a joke or a clever advertising campaign – but in any case, this price isn’t real. 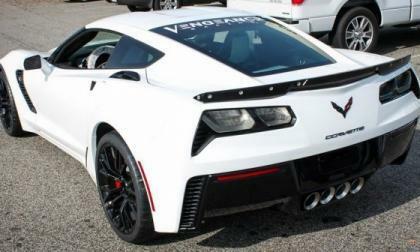 Among the first buyers of the 2015 Chevrolet Corvette Z06 is the expert tuning shop Vengeance Racing and shortly after taking delivery of their new C7 supercar, the Vengeance team put the new Z on the dyno to see how much power it puts to the ground – and the results are very impressive. The consumers have spoken and they say the biggest regret is when car manufactures dilute the brand just to try and compete with others in their market. 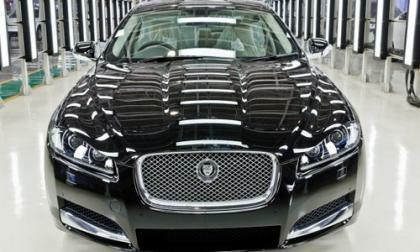 Can the new Jaguar XF break that trend? 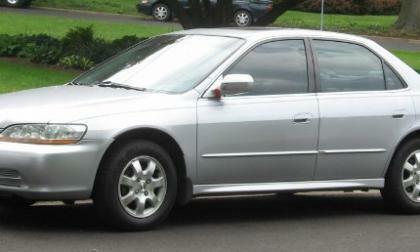 A suburban Seattle couple who claimed a $90 million Powerball jackpot say they will buy a new car. 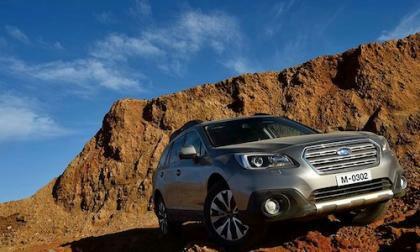 It’s a new 2015 Subaru Forester? 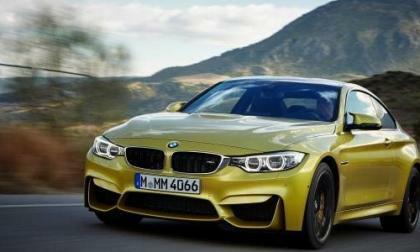 The 2015 BMW M4 is a car most men would love to have sitting in their garage, and it’s a top pick for women too. 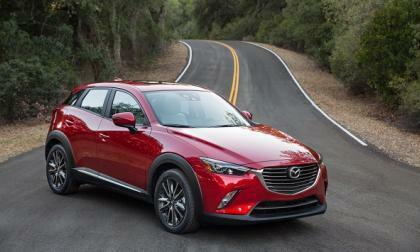 The all-new Mazda CX-3 compact crossover looks great in its final production version. The 2015 Ford Mustang EcoBoost is an impressive balance of performance and efficiency, but with just $800 worth of aftermarket components, owners can transform their fuel-friendly turbocharged Mustang into a 12 second quarter mile car. 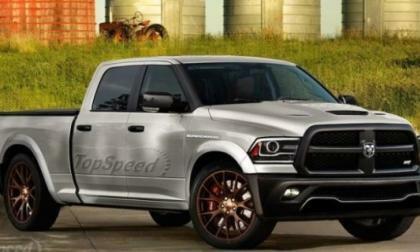 Lovers of high performance pickups are clamoring over the possibility of a Hellcat powered Ram 1500 and thanks to the folks at TopSpeed, we have an idea of what a Challenger SRT-inspired Ram truck might look like if it became a reality. 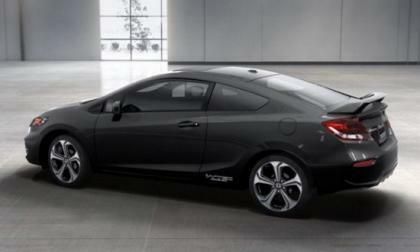 With Honda pushing “Happy Honda Days” down the chimney, how much money will it take to put Honda’s performance Civic Si under your Christmas Tree, can one find a discounted Civic Si for Christmas? 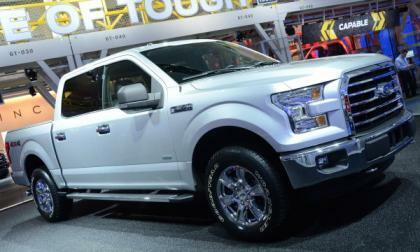 While the Chrysler’s EcoDiesel gives the Ram 1500 the title of the most efficient half ton truck in America, the Ford F150 could soon feature either a hybrid or diesel drivetrains – both of which are rumored to be in the works behind the closed doors at Ford Motor Company. 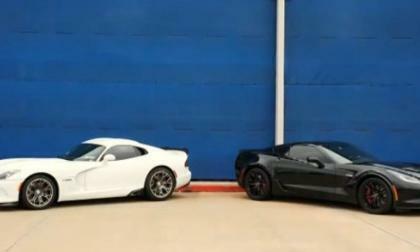 The 2015 Chevrolet Corvette Z06 is marketed as the most track capable Corvette ever, but as the first units have begun reaching buyers around the country, a video has surfaced showing the new Z06 racing a Dodge Viper TA on the open road – and getting beaten very, very badly every time. 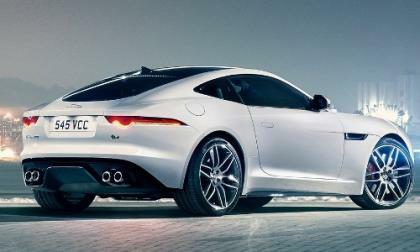 The all-new F-Type from Jaguar is more than just your average sports car - and driving it is an experience unlike most other cars. This single car has captured the essence of pure joy behind the wheel. 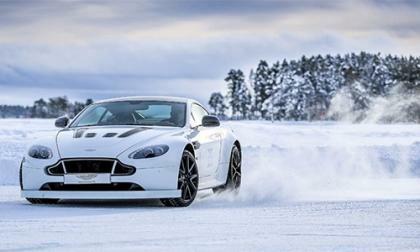 Aston Martin Providing the ultimate driving experience, is once again planning the “Winter on Ice Performance Driving” event for 2015. In the midst of winter, on a yearly basis, Aston Martin creates an amazing four day sabbatical for the AM enthusiast that allows one to take their personal driving experience to the next level in what some might say an extreme setting. 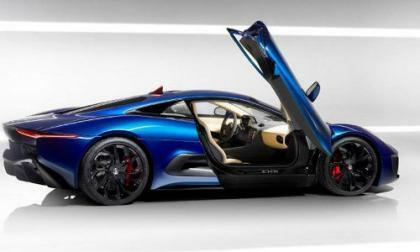 Jaguar plans to change our perception of how consumers think about a station wagon. 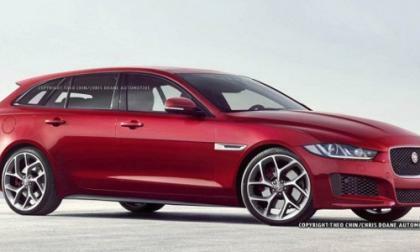 The new XE Sportbrake Estate Wagon may be the best ever, but will they come to the US? 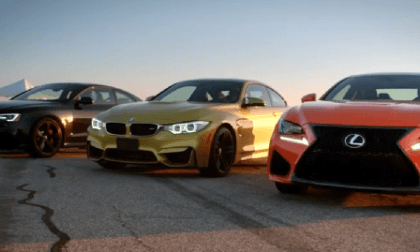 Independent auto testing organization AMCI tests the new Lexus RC F against its two top peers. The results are shocking. 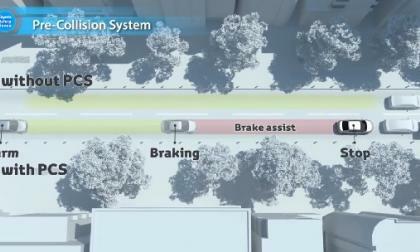 Toyota is planning a big push on important safety content. 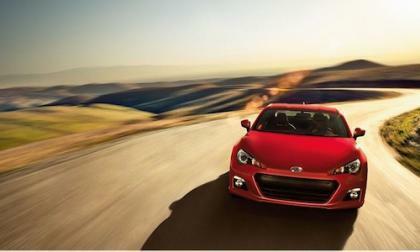 Subaru boss confirms the Subaru BRZ/Scion FR-S/Toyota GT86 will get a complete model change soon. 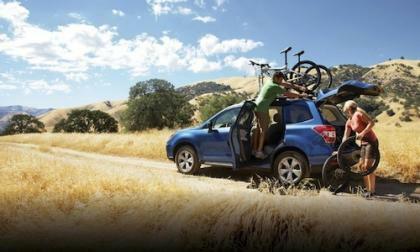 2015 Subaru Forester sales are hot and a new generation is finding out just how good the multi-purpose SUV really is for recreation. 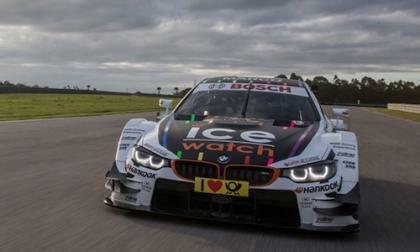 BMW Motorsport handed out trophies to the successful BMW M4/Z4 drivers and teams, but they are already looking ahead to the 2015 season. 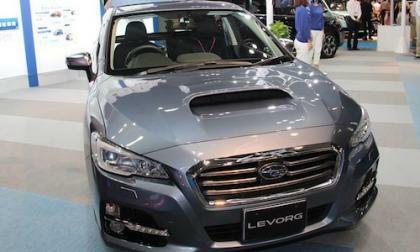 See how Subaru used the 2015 Legacy 2.5i as inspiration to develop a smaller turbo engine for the new LEVORG Sports Tourer. 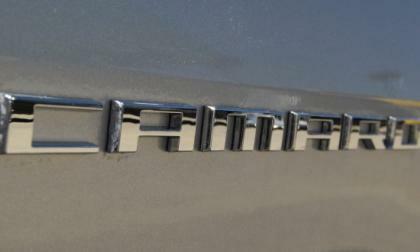 The 1.6-liter turbo is impressive. I have written several articles recently discussing the subject of how good the Jaguar brand has done lately and that they are building good cars again. I’ve touched on the trust and reliability of their new lineup of vehicles, but now I have to ask the question, what should they build next? Porsche sold more vehicles in US than they have ever before while the Chevrolet Corvette saw one of its worst months since being introduced about a year ago – yet the new Corvette still moved more units than all of the Porsche cars combined…again. 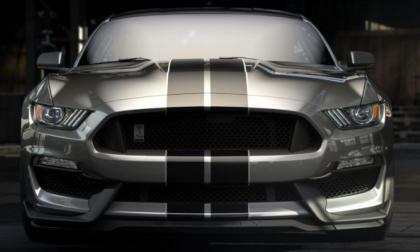 The 2015 Ford Mustang is the first to be produced in a factory right hand drive configuration for foreign markets, but those folks who drive on the left side of the road will have to settle for the new Shelby GT350 – as that ultra-high performance road racer will only be produced in a left-drive configuration. What is Aston Martin looking for in the Sand Deserts of Egypt? While often countries are at odds, it is often the automobile that crosses all boundaries. With that said Ezz Elarah Automotive Group has recently expanded the boundary of the Aston Martin brand into the uncharted territory of Egypt. The only approved agent for Aston Martin, this officially introduces the British born brand into the Egyptian automotive market. 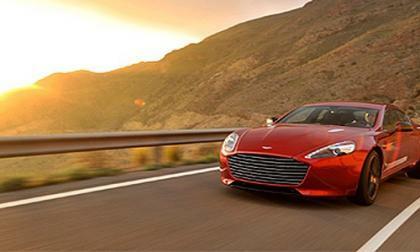 Read more about What is Aston Martin looking for in the Sand Deserts of Egypt?